🔹Promoting latest company package to customer. 🔹Monitor loan and progress loan customer until settle. 🔹To handle all administrative duties. 🔹Follow up loan documentation with customer. 🔹Answering and attending customer inquiry. 🔹Strong communication skills and interpersonal skills. 🔹Fresh graduate encourage to apply. 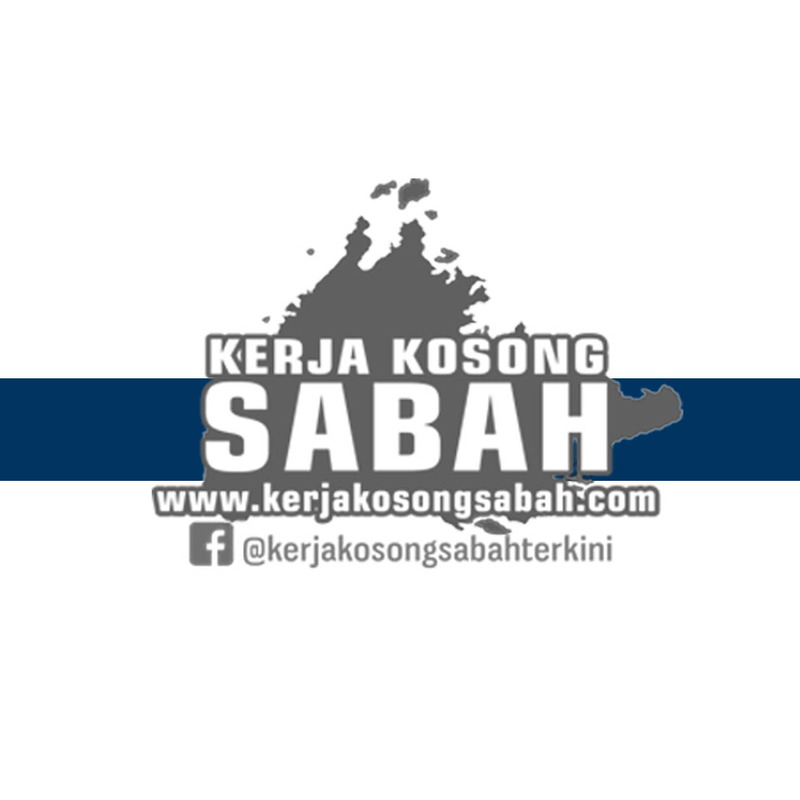 0 Response to "Kerja Kosong Sabah | Sales Admin "